You can create, upload and view art works also on your iPhone! Enjoy art anywhere, anytime! 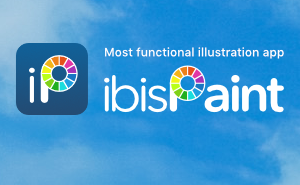 The ibisPaint will be a universal app so if you have used ibisPaint on iPad, it is free to download on your iPhone. 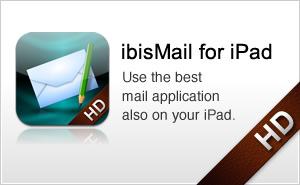 Compatible with iPhone/iPod touch (iPhone 3GS or later) as a Universal app. Drawing with a paintbrush improved. Arrangement in Local Gallery changed to ordering by the date of download. Add fading in/out of YouTube account button when switching ON/OFF. 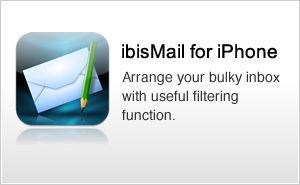 Add introduction of other apps of ibis inc.'s. App may crash in moving layer or importing photo. App may crash when tapped with two fingers using Magic Wand. Action may not be canceled when tapped with two fingers. App may freeze when undone just after drawing lines speedily. Image may be rotated in playing importing a photo. Unit is not displayed after the number of "Initial Angle". The imported photo moves when you rotate your device while moving it if the size of photo is different from one of display. The layer content is diluted when copied. Layer window is keep displayed after playing ended when tapped "Back" in editing with layer window opened. Filling and selecting by Magic Wand are incorrect when the edge is set to opacity and the reference layer is set to canvas. Layer may be left away from finger when rearranging order of layers. 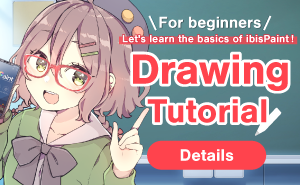 The starting and ending parts are thick when drawn with round brush with setting the opacity of edge less than 100% and the opacity of the color is less than 100%. Redoing after undoing of layer deletion right after redoing and undoing composition of layers are incorrect.